The Ladies Day Ascot website was created to provide specific information about the Royal Ascot meeting in June of each year and in particular the Thursday of the Royal meeting which is traditionally Ladies Day. 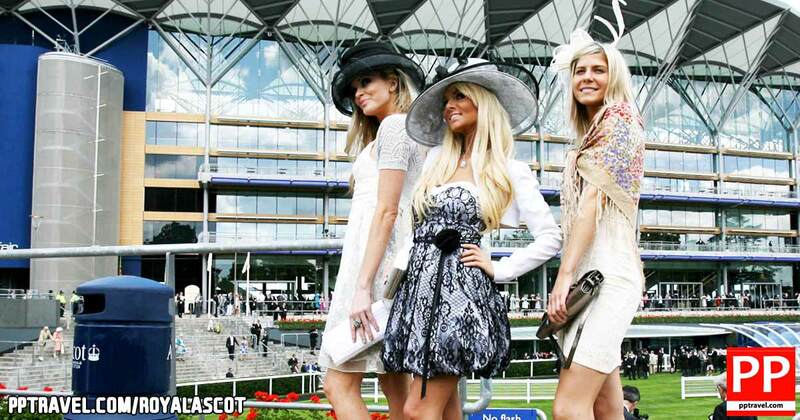 Ladies Day Ascot website does not organise or operate tours to Ascot. 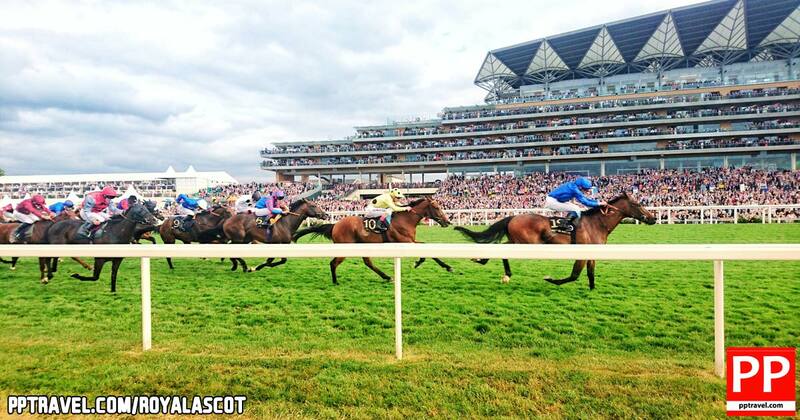 Any tours to Ascot for Ladies Day or any other day of the Royal meeting suggested and recommended on this site, are operated by our very good friends at PP Travel based in central London. We also do not organise, operate or recommend tours to Ascot at any other time of the year aside from when the Royal meeting is held in June (at this stage). If you have any comments about the website please feel free to email us and we will do our best to facilitate any suggestions or comments you may have for site improvement. Thanks for visiting the Royal Ascot and Ladies Day Ascot website.